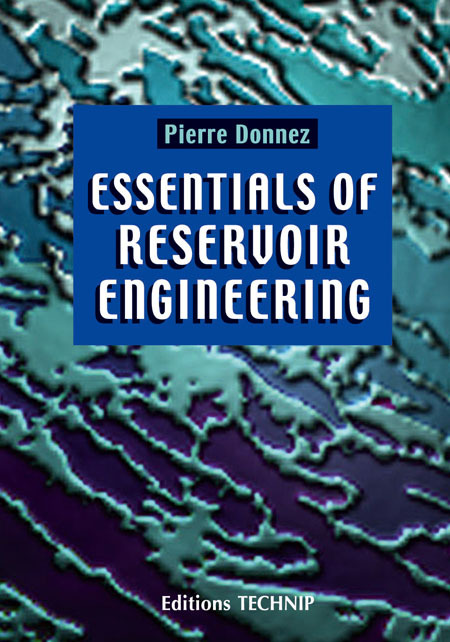 The book covers the basic techniques of reservoir engineering necessary for a professional to master. The approach consists of starting from the fundamental physical laws down to the practical applications in reservoir engineering. Emphasis is placed on assumptions and limits attached to each concept and the link between theory and field applications. A lot of effort has been developed to clarify the issue of the unit systems. 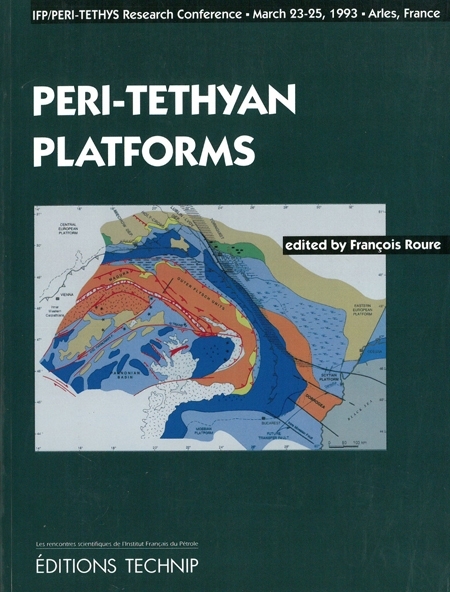 The theory in this book is developed with a homogenous unit system with useful formulas expressed in practical units.
. Rock properties described to satisfy the reservoir engineer requirements and help geologists in electrical log interpretation.
. Fluid behavior properties explained through a complete PVT report for oil and gas.
. Laboratory techniques described to help the engineer to communicate with the laboratory staff. 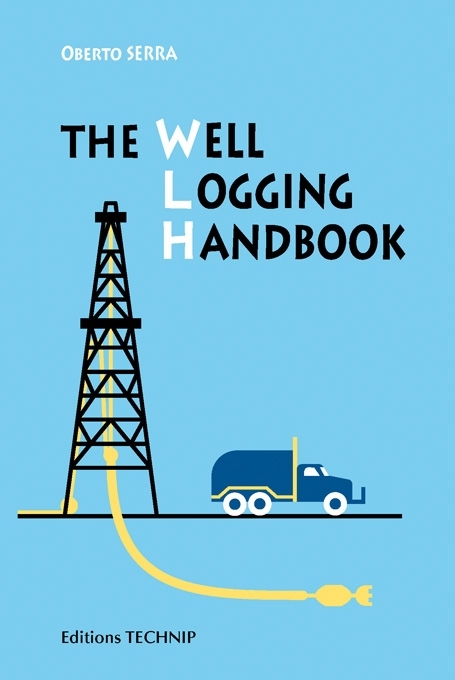 Material balance is discussed extensively for oil and gas reservoirs. Attention is given to the importance of the aquifer match before starting a reservoir simulation. Associated gas reservoir development issues are presented. The last chapter is devoted to reservoir simulation. The Theory focuses on the modern tools used in the industry. Calculation techniques are explained to help the user to master the algorithms and optimize the management of the reservoir study. 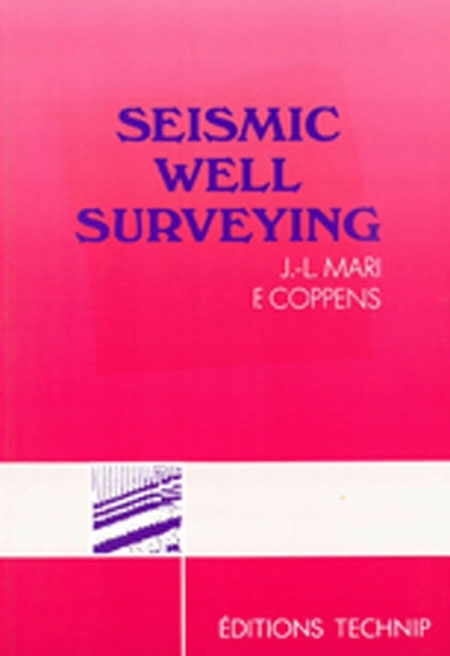 Numerous references are provided to guide the students for further reading. 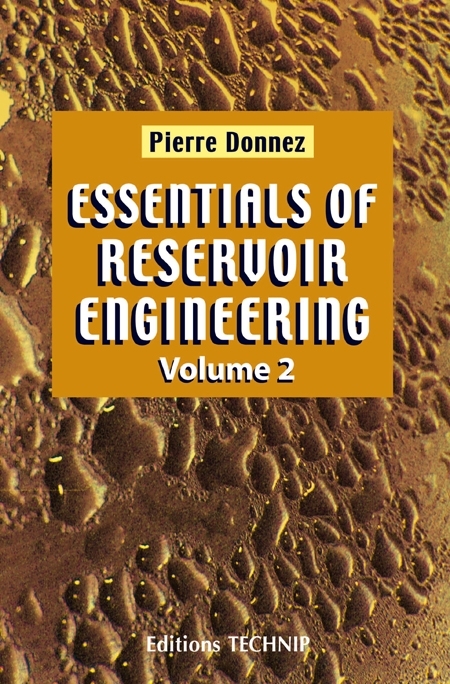 The book content will help students in their first approach to reservoir engineering and professionals to familiarize themselves with modern techniques. 1. Reservoir Rock Properties. 2. Reservoir Fluid Properties. 3. Fluid Flow in Reservoirs. 4. Multiphase Flow in Reservoirs. 5. Natural Drainage Mechanisms of Hydrocarbon Reservoirs. 6. Reservoir Simulation. Appendices. References.